The nature of the astrological aspects, stress, tension, harmony and ease, etc. are reviewed. 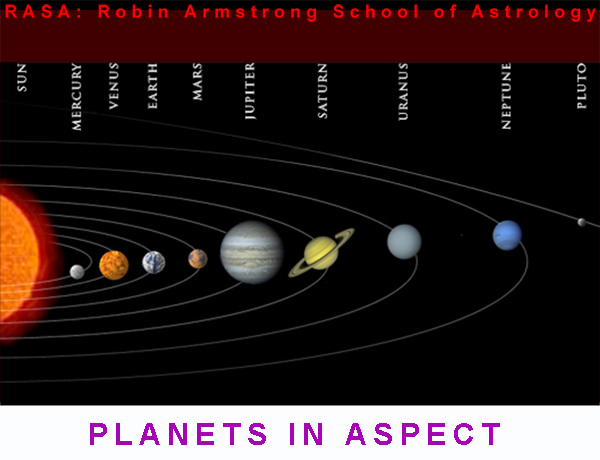 The emphasis needed for planetary aspect evaluation is explained.